There is a difference between radiant health and what our culture calls “feeling normal.” Naturopathic medicine encourages you to be the most powerful and resourceful version of yourself. It provides the tools, guidance and support you need to become truly happy, on-purpose and vibrantly well. View the body as an integrated whole in all of its physical and spiritual dimensions. Because NDs view natural remedies as both complementary and primary, naturopathic doctors cooperate with other medical professionals, referring patients to surgeons and other specialists whenever appropriate. 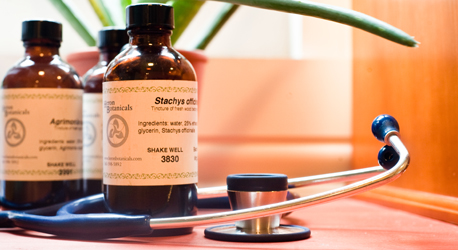 A licensed naturopathic doctor is a graduate of four-year, post-bachelor medical school and has more than 800 hours of clinical training. As such, an ND should not be confused with a “naturopath,” whose sole training is via mail order courses.